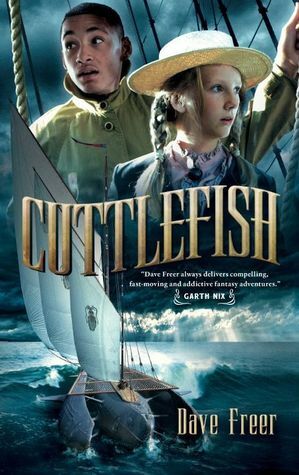 Cuttlefish by Dave Freer: Got this for review. When I read the blurb, it didn't seem like something I would normally read, but it's from PYR, which is a publisher that has consistently put out books that instantly become top favorites, so I accepted it. 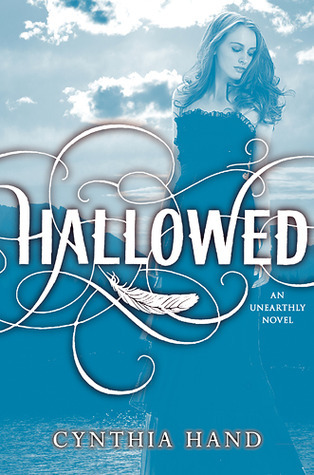 Hallowed by Cynthia Hand: I actually got this one last week, I think, but I didn't do a What's My Story, so I didn't get to show it. I'm SO excited to read this, I want to know what happens with Tuck and Christian! 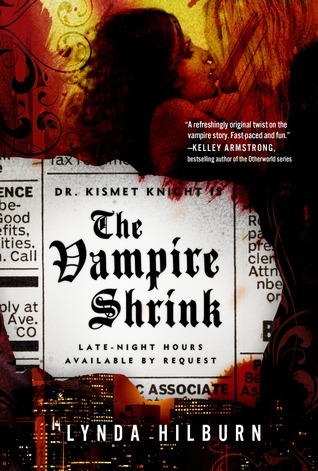 The Vampire Shrink by Linda Hilburn: Don't really know much about this one, but it was sent to me in a huge bag of swag, and it sounds pretty good. I'll get to it eventually, and I think I'll like it. 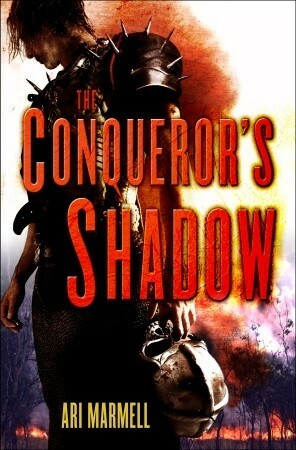 The Conqueror's Shadow by Ari Marmell: Ari sent me this book, along with the sequel which will be listed next. I said in my review of False Covenent, which is one of his books, how I wanted to read everything he'd ever written, and he sent me these two! :D THANK YOU ARI! 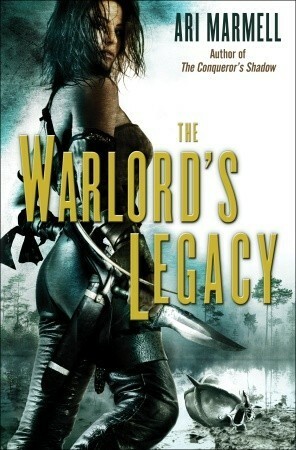 The Warlord's Legacy by Ari Marmell: See above. I hope you enjoy everything you got this week! Here's my IMM! Very cool. I like this. You do such a great job designing your blog. I love it! I really need to buy a copy of Hallowed ! I loved the first book and I'm really curious to see what's going to happen in this one ! And the covers are always beautiful ! 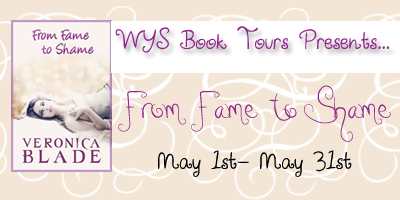 I hope you'll like these books and happy reading ! What site are you apart of that sends you books?